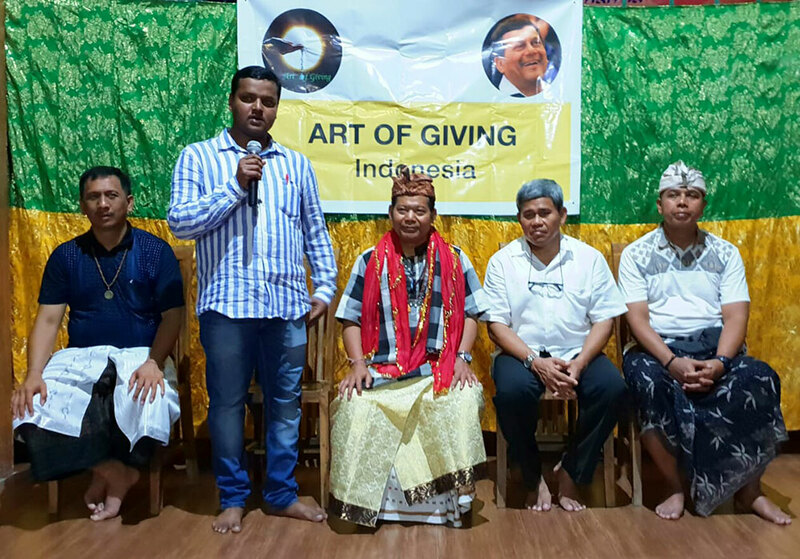 The Art of Giving(AOG) community in Indonesia celebrated its New Year by felicitating its members for their years of work in Art of Giving by collaborating with Raj Shekhar Laha, AOG Convenor from India. Dharma, a 5-year-old kid lost his parents when he was 13 days old. Regrettably, Maha, another 4-year-old girl lost her parents on the first day of her birth. These kids had no family to support them. But fate had some divine plan. A group of AOG followers emerged and reached at the doorsteps of these kids. 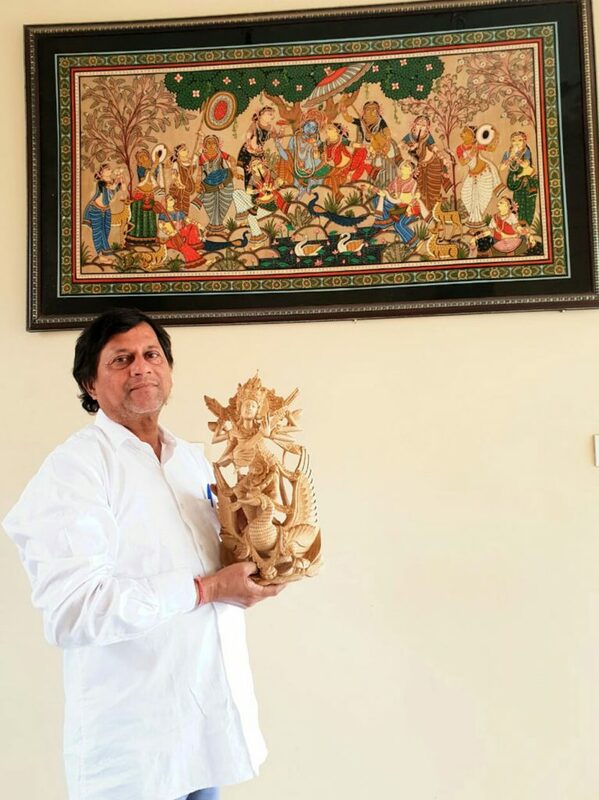 Without any hesitation, people inspired by the philosophy of Prof. Samanta and AOG have adopted Dharma and Maha. The AOG-Indonesian community has been taking care of Dharma and Maha’s education, shelter & nourishment. To uphold this act of giving, a heartfelt AOG event was organised in Bali, Indonesia attended by Standing Member of Parliament of Jakarta, the Ex-Army Chief, Devotional Guru and Indonesian Policemen in presence of other delegates from diverse countries. In the event, 5 lakh Indonesian rupiah was donated to Dharma and Maha to show support for such goodness. The event then progressed with several motivational speeches and cultural extravaganza to drive people to join and follow Prof. Samanta’s vision of Art of Giving.